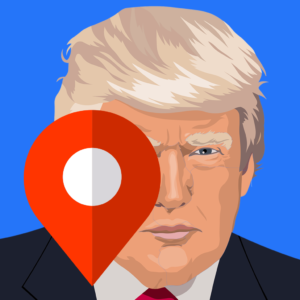 Trump Tracker is dedicated to track the Trump administration’s policies and its results with objectivity in CHARTS. 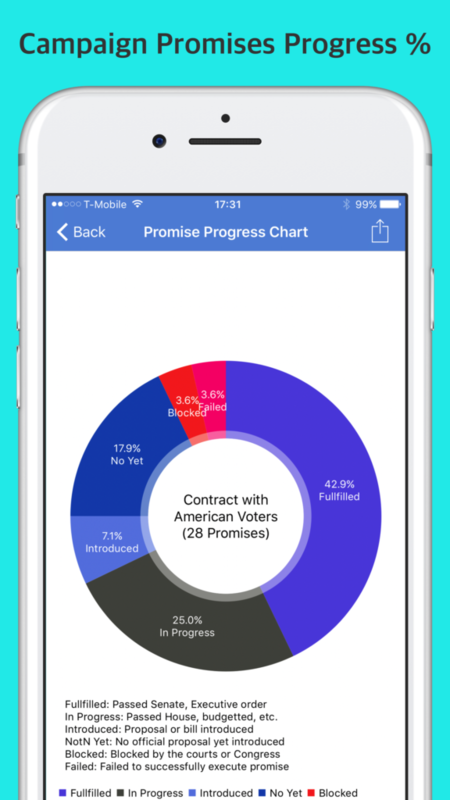 It tracks the progress of President Trump’s campaign promises by presenting executive orders, legislation, and budgets. 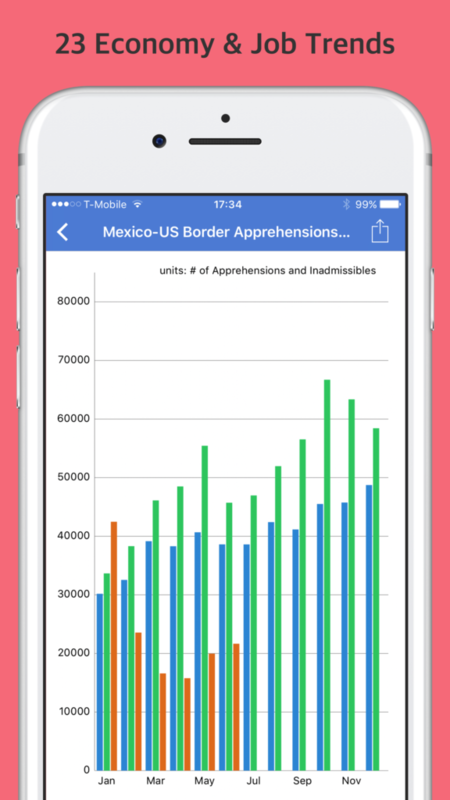 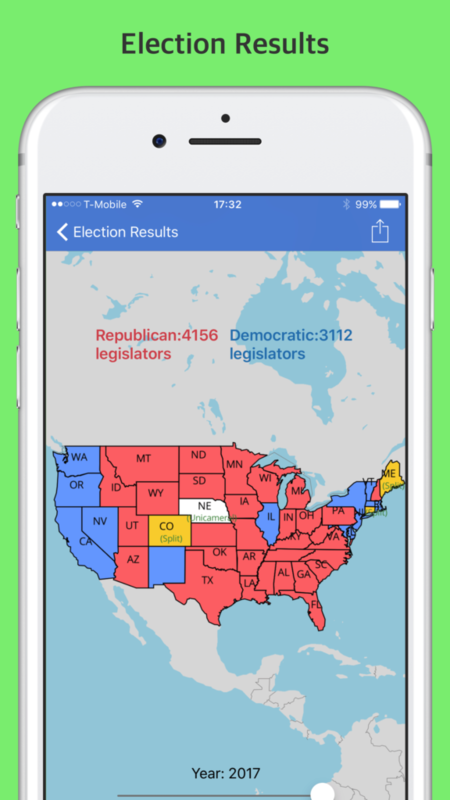 It then interprets and tracks the historical impact on economy, jobs, border security, immigration, climate change, election results, job approval rates, and more in easy-to-read charts and maps.